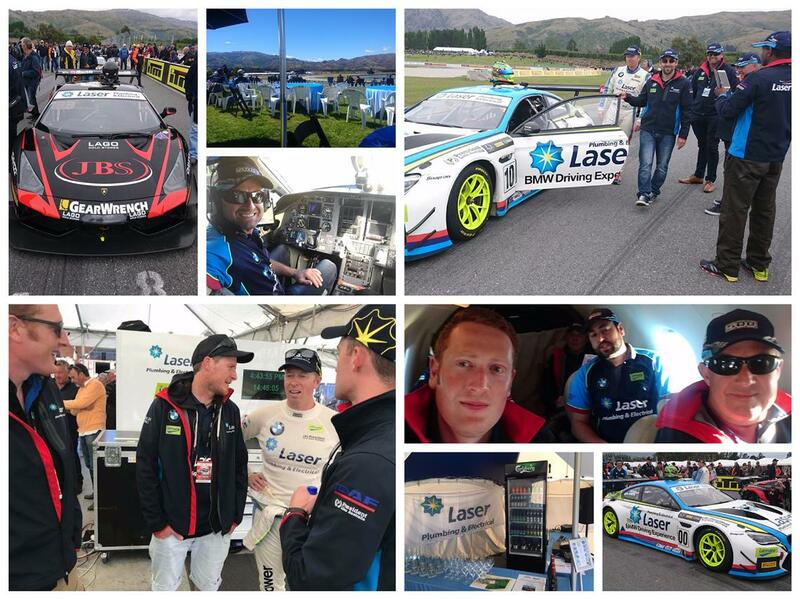 Laser Members from around New Zealand made their way to the final race of the 2017 Australian Calendar at the Highlands Motorsport Park by road and by air. Working with the Hampton Downs team, Laser Plumbing & Electrical featured trackside signage, live streaming, billboard and radio advertising as well as the VIP Laser Lounge at Hampton Downs and Highland Park. 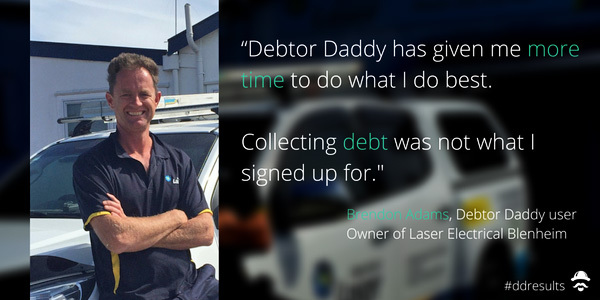 Brendon Adams, owner of the Laser Electrical Blenheim is proud of the commitment and steps his business has taken to become eco-friendly. As reflected in their superb reputation in the local area and fantastic customer service, you can easily see that in Brendon’s business they have a high level of passion for their job. Read the article on this link.